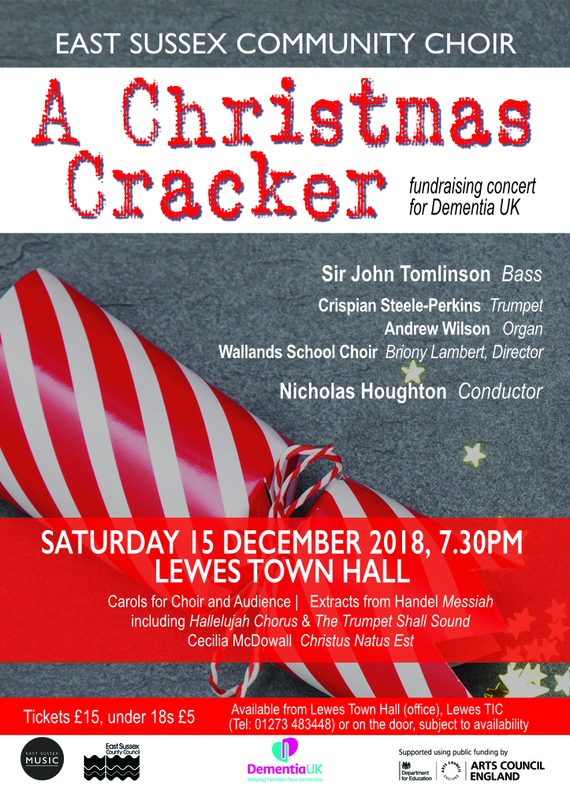 Festive music and carols including extracts from Handel’s Messiah and Cecilia McDowall’s Christus natus est. 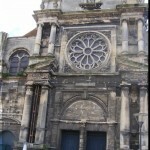 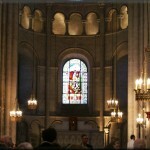 Trip to Flanders with concerts in St Roches Church in Blankenberge, and Bruges Cathedral. 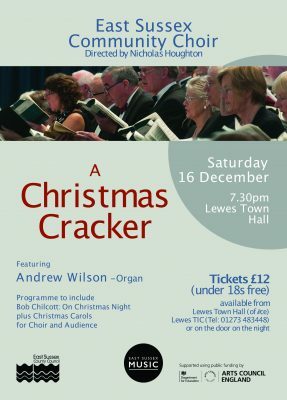 plus Christmas Carols for choir and audience. 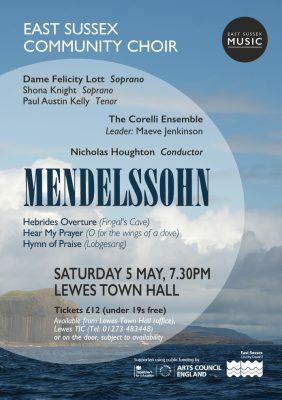 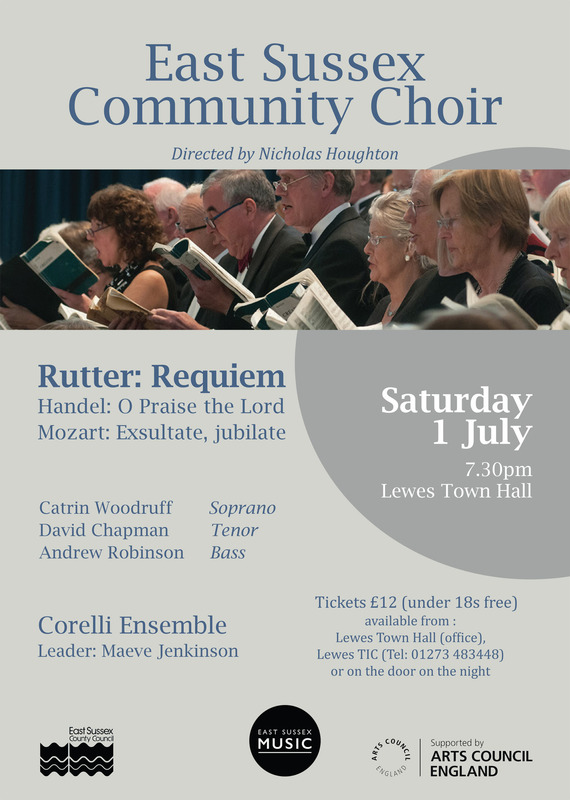 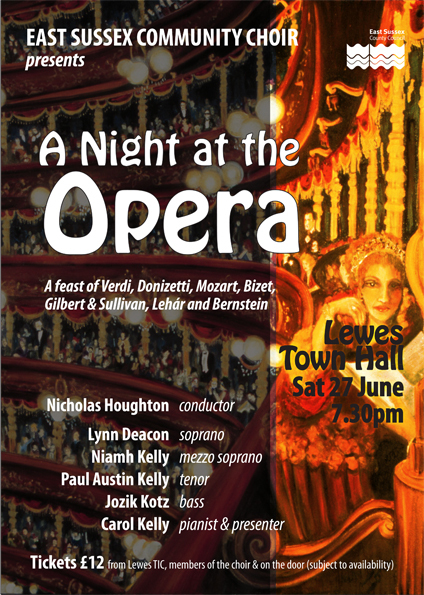 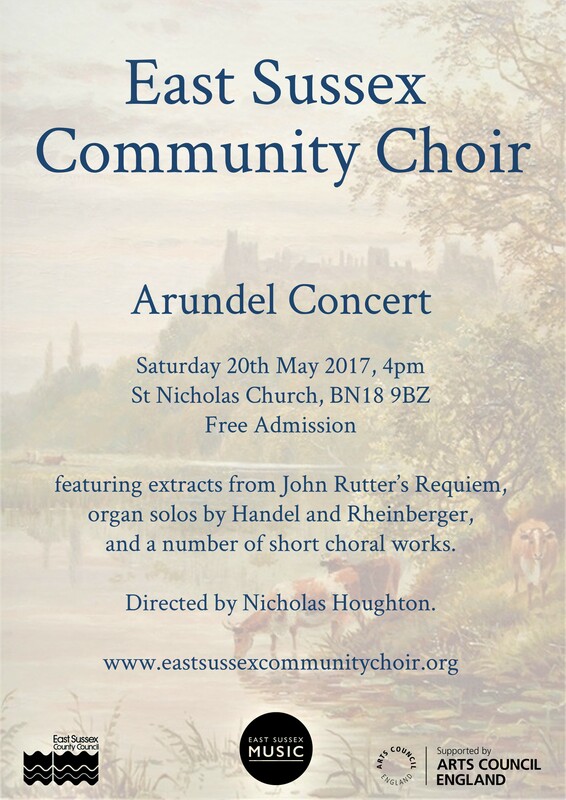 Programme: extracts from the Rutter Requiem, organ solos by Handel and Rheinberger, and a number of short choral works. 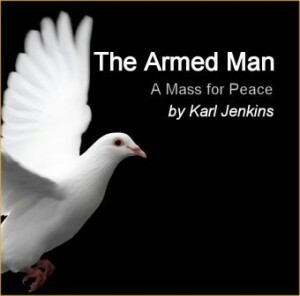 Armed Man excerpts: Karl Jenkins. 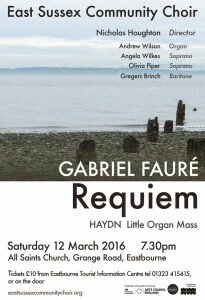 Rutter: A Gaelic Blessing and I will sing with the spirit. 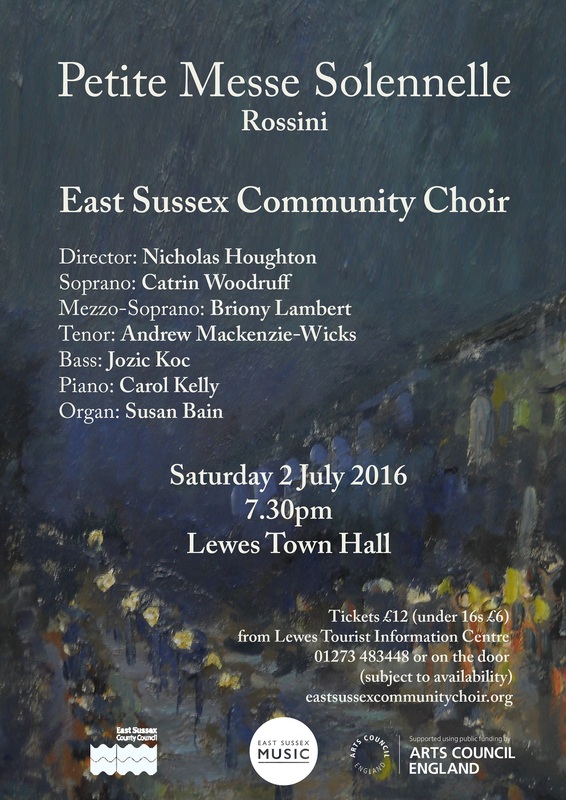 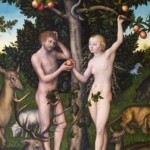 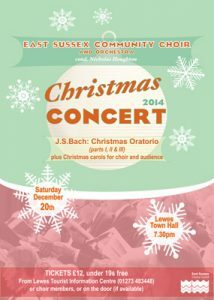 A joint concert with orchestra, East Sussex Academy Choir and choir of St.Pancras R.C. 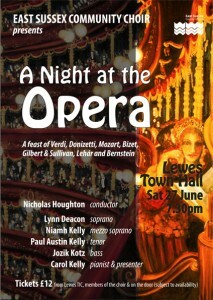 Primary School, Lewes. 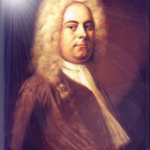 Purcell: Nunc Dimittis, Thou knowest Lord and Rejoice in the Lord alway.